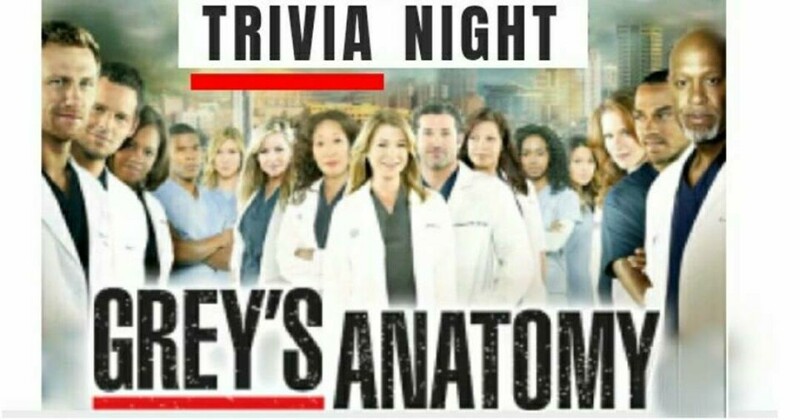 How much do you know about Grey's Anatomy? Put a team together and show off. Prizes in store.